Trump welcomes Brazil to Freedom & NATO – Msg to Merkel? SCOTUS Upholds Immigration Sanity & Trump Admin: MSG to Criminal Aliens? 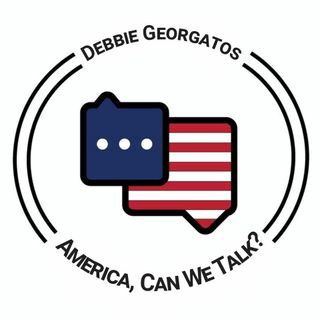 Author of Ladies, Can We Talk, a book that inspires women to recognize our influence on our country’s future, through our power in the voting booth, and our increased participation in ... See More the national political conversation.